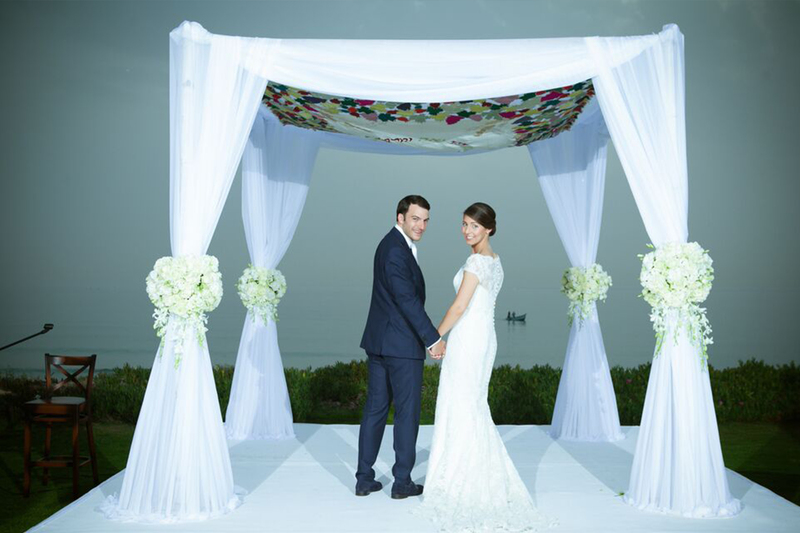 We help our clients to plan their dream wedding in Israel, using our knowledge of what Israel has to offer and suggesting the most suitable venues and suppliers to suit our clients' needs. We recommend venues all over Israel, introducing our clients to the incredible landscape that Israel has to offer, whether they want views of the desert, the sea, ancient ruins, magnificent Jerusalem or even the impressive urban skyline of Tel Aviv. We recommend reliable and professional Israeli suppliers of every budget, including caterers, decorators, musicians, entertainers, photographers and videographers. We deal with those suppliers on our client’s behalf, translating their contracts and negotiating with them to obtain the best prices. We help our clients to choose interesting and rich decor and menus that they love, creating them their unique and truly memorable Israel event. On the day of the actual event, our team arrive early to oversee the set up and make sure that every request no matter how big or small is carried out. 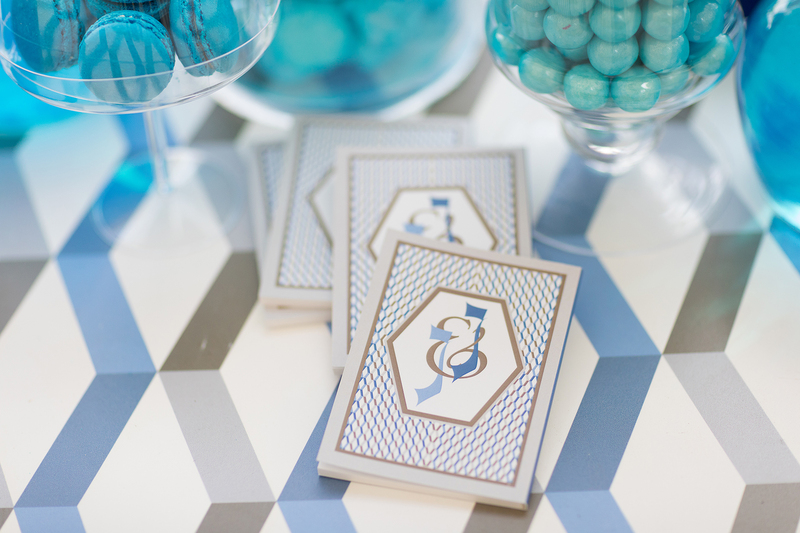 We set out place cards, menus, benchers, favours, toiletry baskets, reserved seating cards, candy tables and much more. We deal with the venue and suppliers, resolving any issues that arise and running through the timetable with them so they know exactly what to expect. Once the event starts, we welcome and direct the guests, manage the timing, liaise with the venue and suppliers, check on sound levels and troubleshoot where necessary. We specialize in concept based parties, helping our clients to turn their design dreams into a reality. We learn about our client's vision for their event and work with leading designers to bring their vision to life. We meticulously plan their party with the chosen concept in mind, to ensure that no detail is overlooked. We are passionate about design and strive to always come up with one of a kind, unique events, that our clients love. We make it our business to keep up with design trends in the event industry, to ensure that our client's events are always ahead of the game. 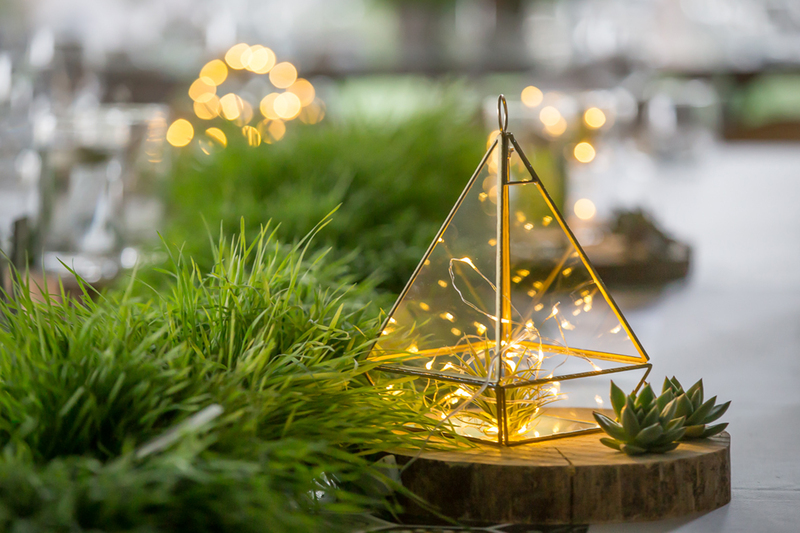 We work with great suppliers, as we believe that it is essential that our events are executed to the highest standards and that they go seamlessly from concept to creation. We help our clients to celebrate their religious milestones in Israel, organizing ceremonies at the Western Wall, Robinson's Arch, in synagogues and other venues all over the country. We also specialize in unique bar and bat mitzvah parties and hotel based weekends. We use our extensive knowledge to recommend a location and suppliers that are the right fit for our client's milestone event. We liaise with the chosen venue and suppliers on our client's behalf organizing every detail. We make sure that the event runs smoothly and that our clients are able to come to Israel and create their special memories, without any stress. If you are planning to get married in Israel, we would love to hear from you. If you are looking to make a concept based party in Israel, we would love to hear from you. 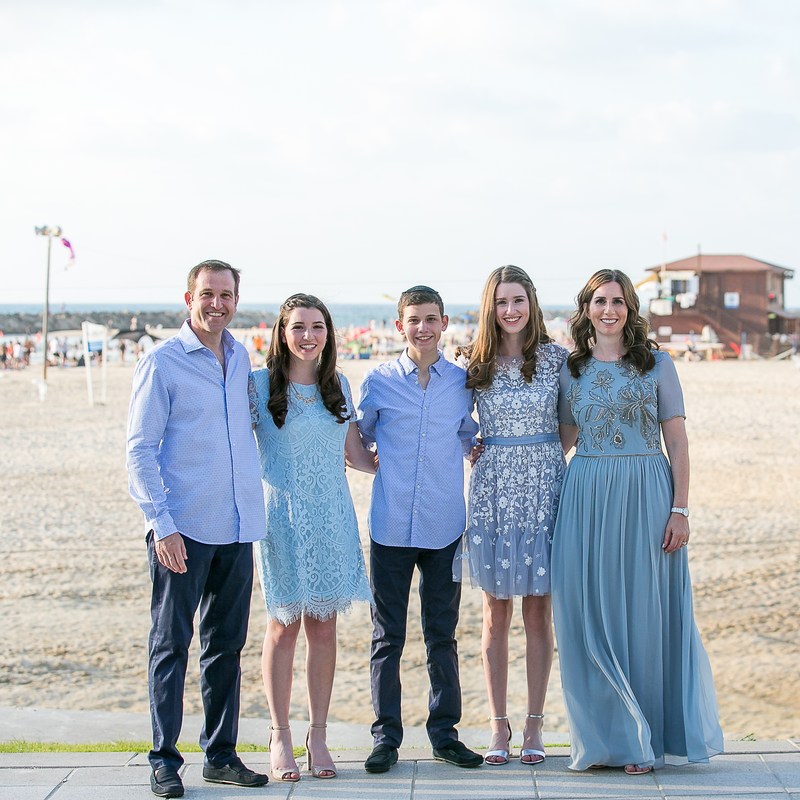 If you are looking to celebrate your son or daughter's milestone event in Israel, we would love to hear from you.